In this highly original study, Judith Rumgay evaluates the development of a residential programme for female offenders run by the Griffins Society. The text is unique in that it documents the radical contribution of women philanthropists and practitioners to offender rehabilitation. Drawing on archival, interview, and observational sources, the author describes, analyses, and evaluates a distinctive model of care provision by volunteer, upper-middle-class women that has since been overtaken by the professionalization of the voluntary sector. 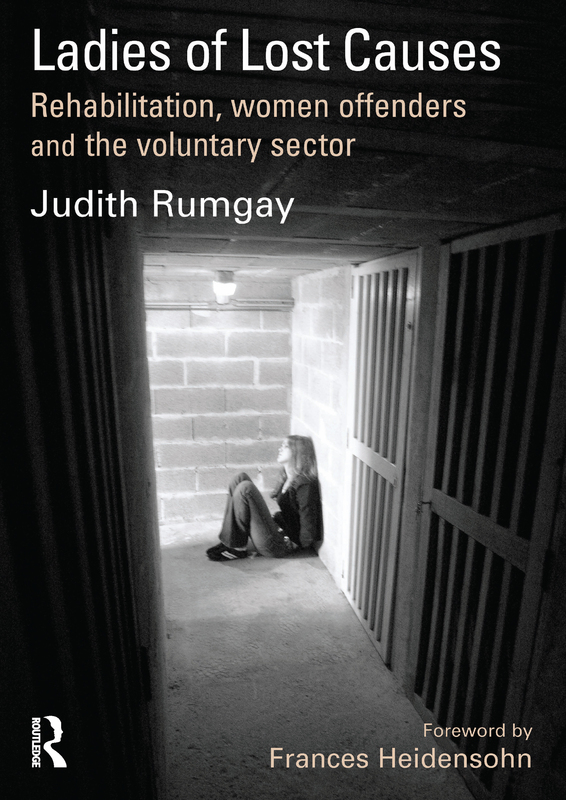 Rumgay illuminates the pathways of women into, and out of, serious crime; explores the dynamics of rehabilitative practice in the volatile setting of residential care; and also analyses the qualities of successful rehabilitative practice. Subsequently, the author suggests rehabilitative success is more appropriately understood within a paradigm of natural desistance from crime, instead of the more common appeal to a medical model of treatment. Moreover, this style of rehabilitative practice is inextricable from the broader social outlook of a dedicated group of philanthropic women, whose critics derided them with epithets such as 'Lady Bountiful'.